You've got a Solstice High Pressure Pump (see SKU: SOTHPPN) which works great when at base camp with your car or boat battery close at hand, but you want to bring it down stream with your inflatable where there is no available power source. Solstice has you covered with their Ni-MH Battery Pack & Charger. Plug it in before the big trip and charge up the battery pack before you head out. 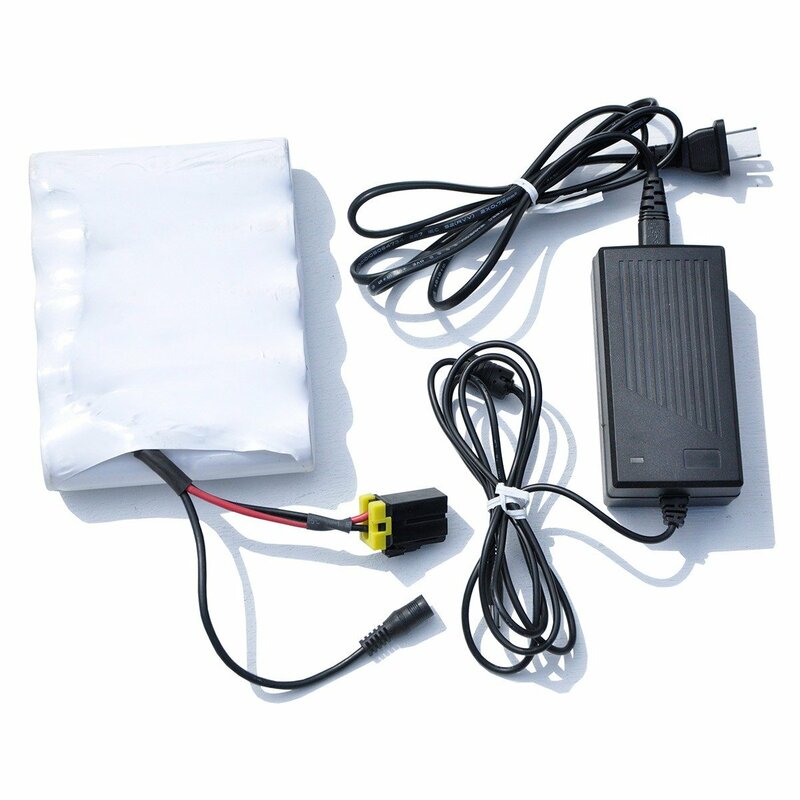 Fill your inflatables with car or boat battery and when you are out at a remote location refill or top off with the fully charged Ni-MH Battery Pack.